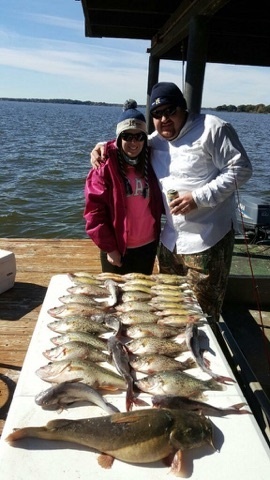 Limits of Crappie in 90 minutes with Chuck Rollins BigCrappie.com. 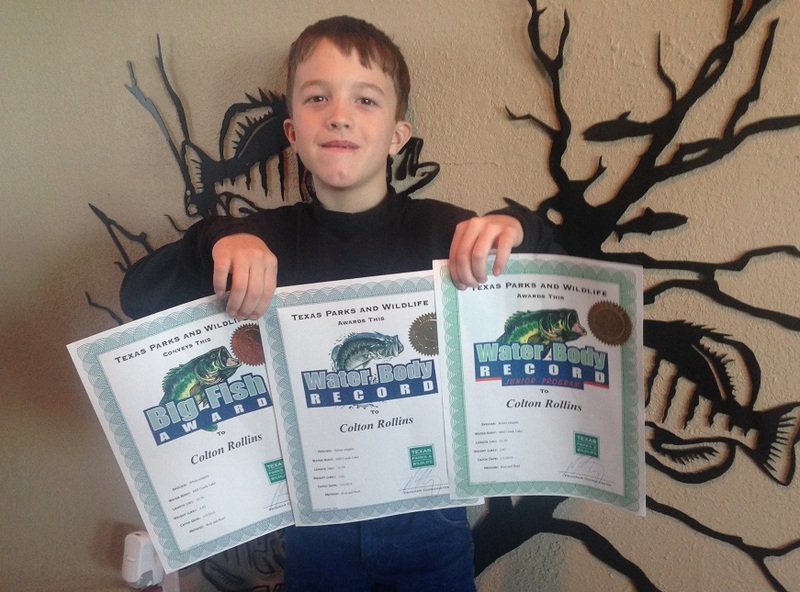 There is so much passion and excitement when Chuck Rollins, owner of BigCrappie.com fishing guide and instruction service, and son, Colt Rollins, get together to perfect their techniques and knowledge on other lakes. 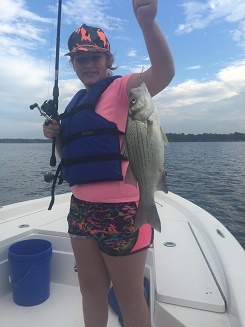 They are usually running guided fishing trips on Cedar Creek Lake full time but took a short journey to Lake 'O Pines for this video. 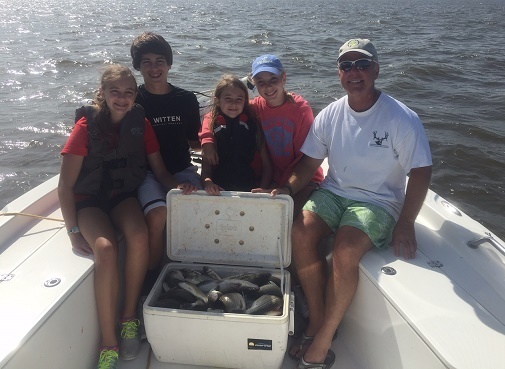 Just a bit of friendly family competition. 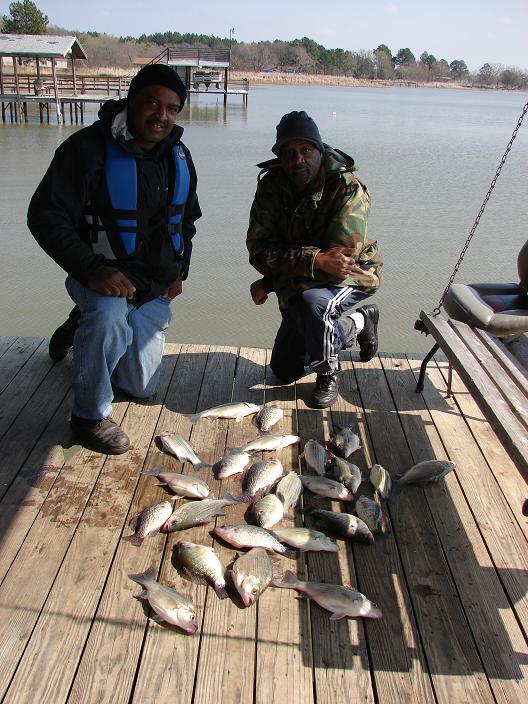 Using the LiveScope together with their knowledge of winter time Crappie patterns, they locate several great Crappie habitats and move in for the catch. 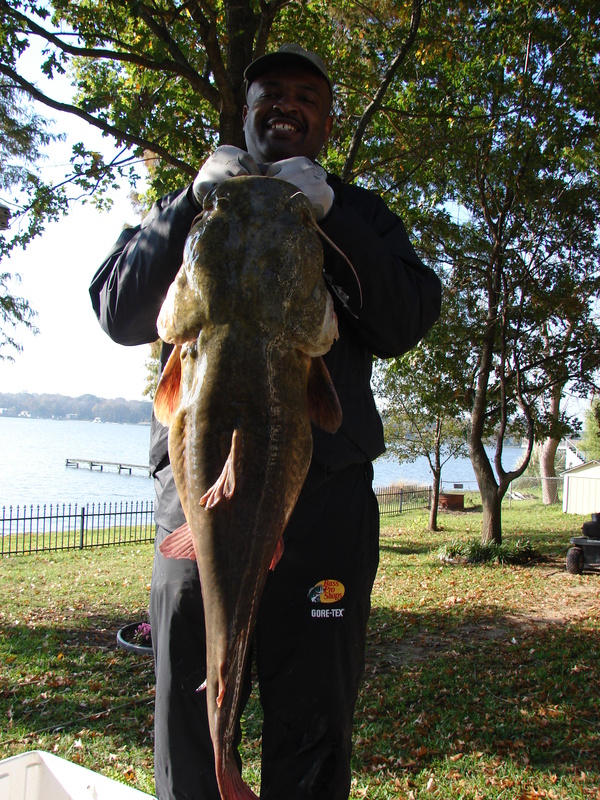 Watch the video and learn some specific information to help on any lake. Exciting fun times are sure to be had. 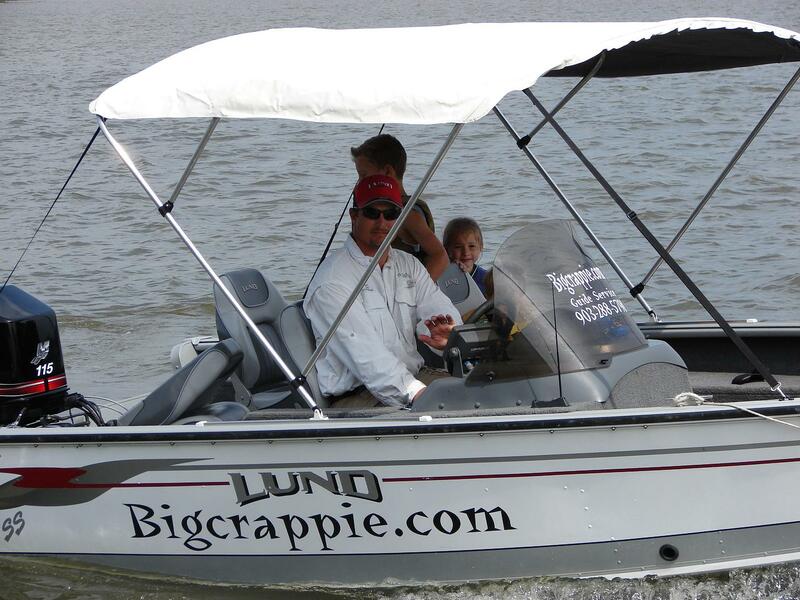 When is the Best time to Crappie fish? 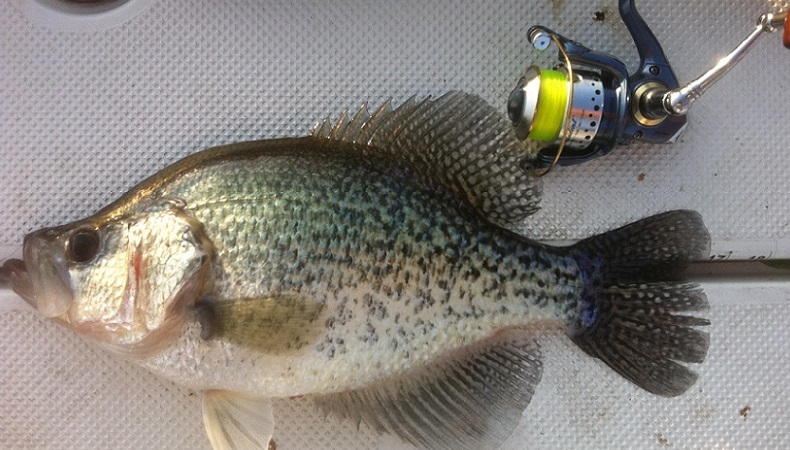 What are the different styles of Crappie fishing? 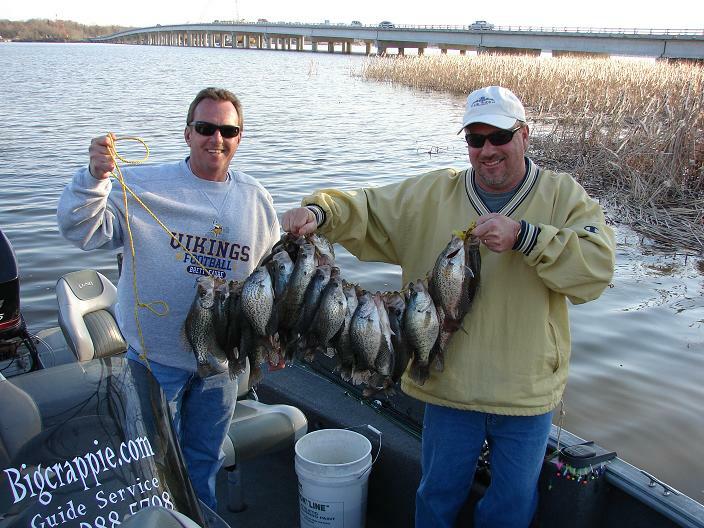 Questions and answers from Chuck Rollins about when, how and where to fish for Crappie on Cedar Creek Lake Texas. 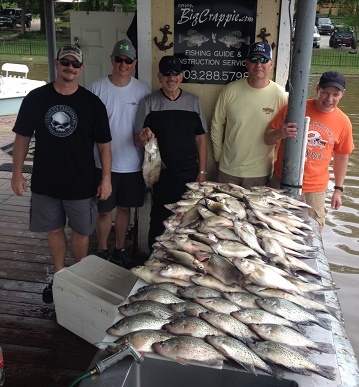 Get the most up to date fishing and lake information for Cedar Creek Lake Texas with Chuck Rollins and BigCrappie.com We specialize in Crappie and White Bass Fishing all year. 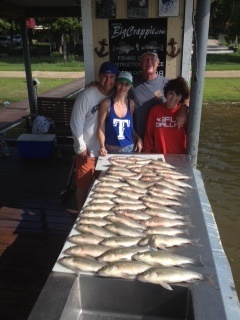 Book your next fishing guide experience to learn or secrets.